Hope You all doing well and Had a great day. 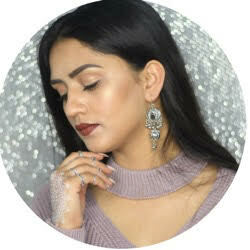 And Yes, Today I am writing a post after ages. I know, I know I always said that I will be constant on my blog but I couldn't. I have a very busy schedule in my personal life and I barely get time for this blog n all social medias. And These days, I am working on my YouTube channel So Yes I got some spare time for myself So I thought I should write a post which is like pending for 2 months. 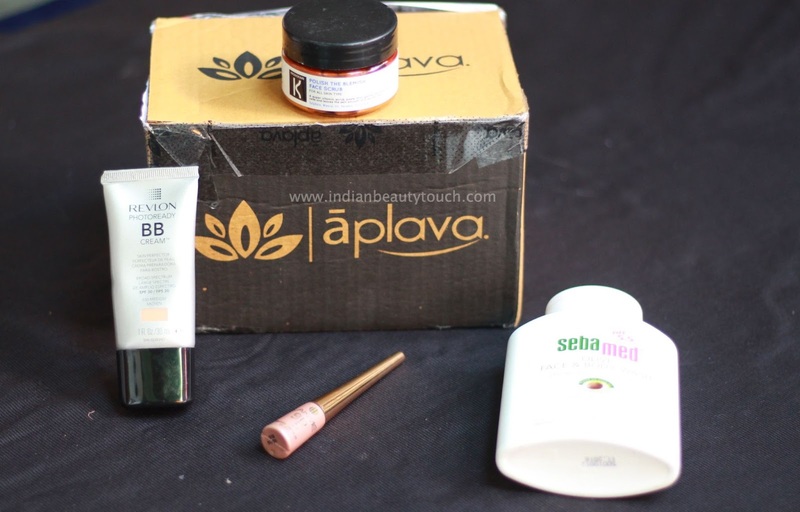 And that is, sharing my experience of a newly launch beauty website in India and It is Aplava. So lets jump into my shopping experience with them. Before starting my experience, I want to say something and that is I ordered my package two months ago and Then I clicked pictures for my blog to review but I lost the memory card in which my pictures saved and I thrown away all the box and packaging stuff So I couldn't took the pictures again. But Luckily, I found my SD card 3 days ago and Now I can write my review with pictures. So firstly about the website, It is easy to navigate. Everything is labeled very clearly and separately. When I signed into the website, Aplava asked me about my skin tone, skin problems, hair problems & skin type and all questions And then It created a products list in my account according to my skin and hair issues that I mentioned. So it was very helpful for those(Like me) who always get lost in the website to choose a right product for them. Aplava have a huge selection of brands including Avene, barun, dermalogica, MeMeMe & Tangle tweezer etc like brands. 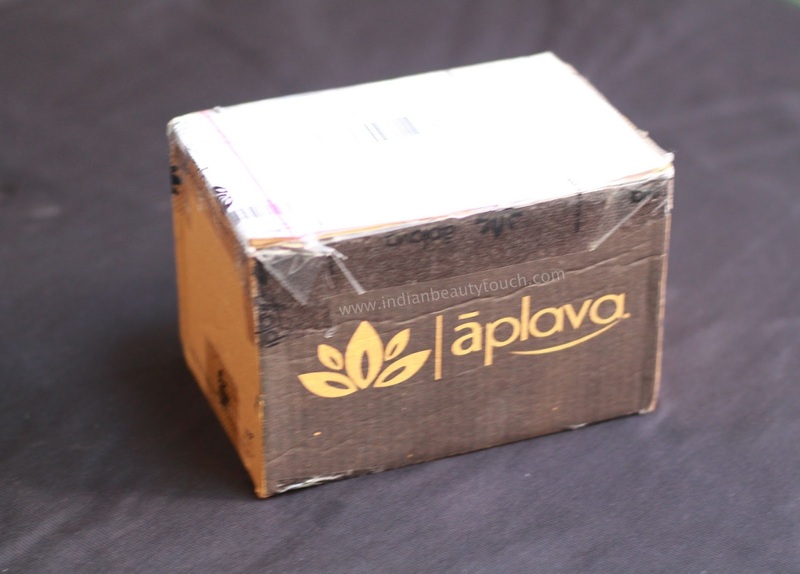 So I bought four products from Aplava and With in three days, I received my package at my Doorstep. I was happy that It came really fast and packaging of every product was very neat and done carefully. So these are the products I bought: Lakme 9 to 5 liquid eyeliner, sebamed fasewash, revlon BB cream and kronokare polish the blemish scrub. Products are good and 100% authenticate. 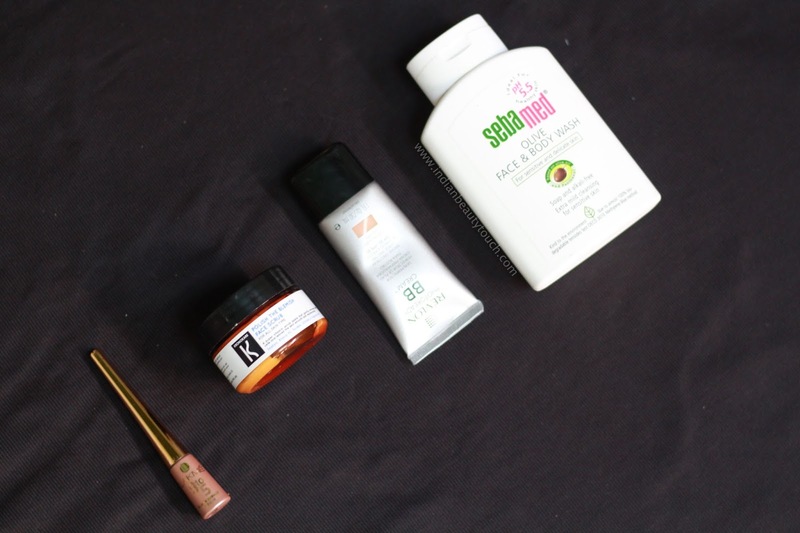 I will review the products in my future videos. And Now few thing that I didn't like it was website is little bit slow. Specially on Chrome but on Safari It works completely fine for me. And few product's price are overprice for me and You have to purchase products upto 999 INR for free shipping but its not something only Aplava is doing. Every online webiste is charging for shipping charges. So it was not a issue for me but can be for some people that is why I include this point in my review. And That's it. 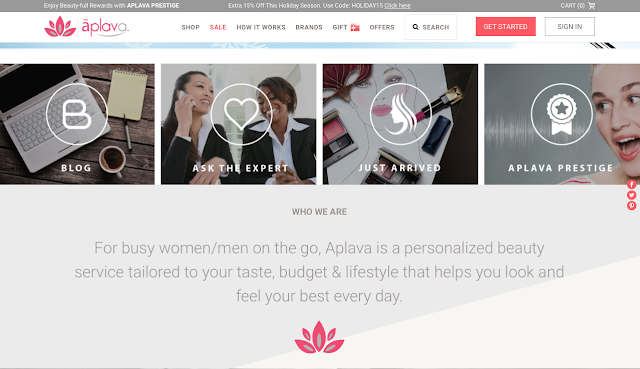 I enjoyed shopping with them and customer service was the best part of aplava. I got reply within 1 hours So Yes My experience was good with them and definitely recommend my followers and friend to at least give it a try. Till then Enjoy and keeping spreading love.